The SLC-2 radar is an S-Band counter-battery radar designed to locate hostile artillery, rocket and ground-to-ground missile launchers immediately after firing, and to support friendly artillery by guiding counter-battery fire. 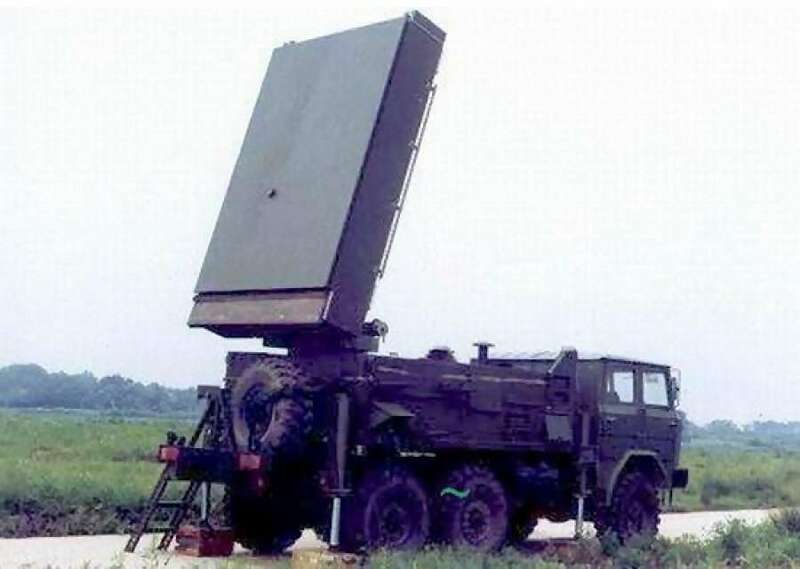 It is a fully solid-state, highly digitized radar that adopts a planar active electronically scanned array. In addition it is equipped with optical infrared system and sound measuring systems that enable to discover enemy’s stealth attack. Two SLC-2 radars are delivered to Bangladesh in 2012.